The Start of a Great Season! Our Bears recently moved from 4A to 5A. This move means playing bigger schools with more students and a higher level of competition, but our teams have risen to the occasion. 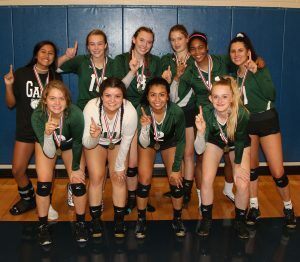 Our Lady Bear volleyball team has been on a winning streak and they show no signs of slowing down! Our Lady Bears have won the last 6 games, including the Savio Tournament. On August 28th we won against the Austin Royals with Caroline Griffith having 8 kills and 19 digs, and Jacklyn Wishard having 15 kills and 3 blocks. On August 30th we played against Central Texas Christian, once again taking home the win. Jacklyn Wishard had 13 kills and 5 blocks, and Alyssa Mancias had 4 aces and 24 digs. On September 3rd we held a tri-match against Veritas and Waldorf. Our girls won against both opponents! In the first game against Veritas Jacklyn Wishard had 13 kills, and Brooklyn Allen had 22 digs. Then in our second game, Caroline Griffith had 14 kills, and Jaclyn Wishard had 15 kills, 5 blocks, and 20 digs! Check out the Volleyball schedule, you won’t want to miss a game! Our Varsity football team has also done an amazing job on the field. The Bears won their scrimmage against a 5A public school, Lanier High School, on August 24th. 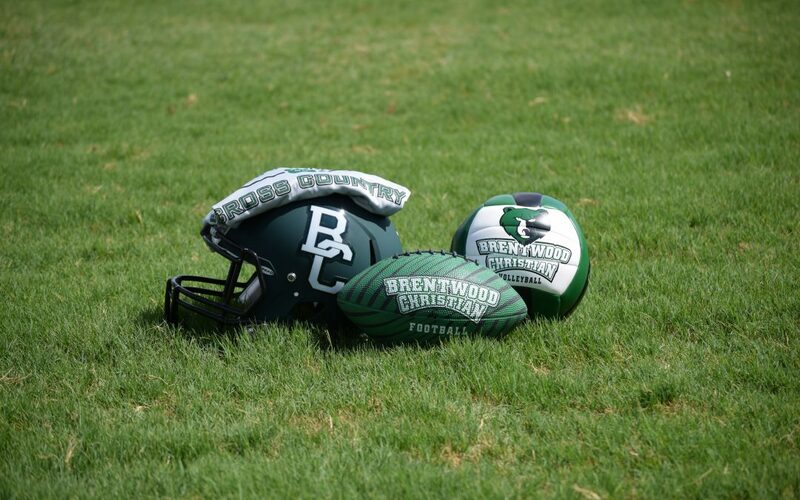 Brentwood won 6 touchdowns to Lanier’s 0. On August 31st we had our first official football game of the season and our boys did not disappoint! We won the game 21-0. That is 2 shutouts in a row! 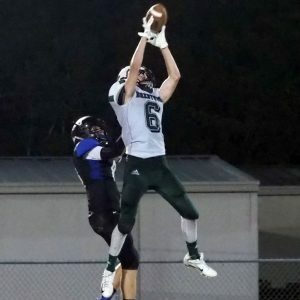 Blake Benton threw a 23-yard touchdown pass to Zack Billante, Phillip Mach scored on a 4-yard run, Sam Orick scored on a 27-yard run, and Jonah Connor was 3 for 3 on extra points. Curtis Mack, Isaac Copeland, and Ethan Rutt all received outstanding effort awards. Check out the Football schedule, you won’t want to miss a minute of the hard hitting action! Riley Walker who ran a 12:24 for a 2 mile course, and our top female runner was Grace Drew who ran a 16:08. 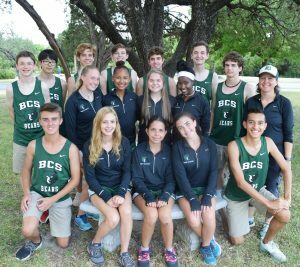 On August 31st our Varsity Cross Country team competed in the Profit Invitational in Temple, TX. Our boy’s team placed 8th overall, and Riley Walker placed 13th overall. Coach Smith said, “We had a great first meet for many of our runners on a tough course on a hot day”. Our teams are putting in a lot of work, and it shows in their performance. Way to go Bears! Keep up the momentum. What a great start to the Fall Season!